Woah… neon lip & face paint. I wasn’t quite sure what to do with this when it popped through my letterbox courtesy of Models Own last week. Once I had re-read the pot and realised that I could use it on my lips, I set straight to work! I really didn’t expect very much from this product… languishing in the knowledge that in general, multi-use cosmetics are pretty cruddy, I was expecting to have a total fail of a product on my hands. 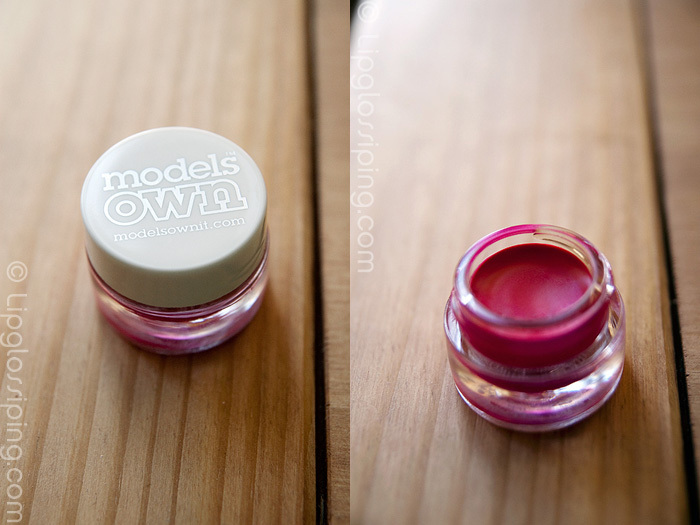 This is smoooooooth and lends itself beautifully to a lip product. I’m not gonna tell you if this works well on your face ‘cos I haven’t got a clue… I’m not a face painter and I have nothing to compare it to. It’s one hell of a lip paint though. Bright and true to it’s neon credentials, it applies more like a cream than a paint. I think that’s what I was most impressed with… I really expected something quite dry and difficult to work with and got the opposite. 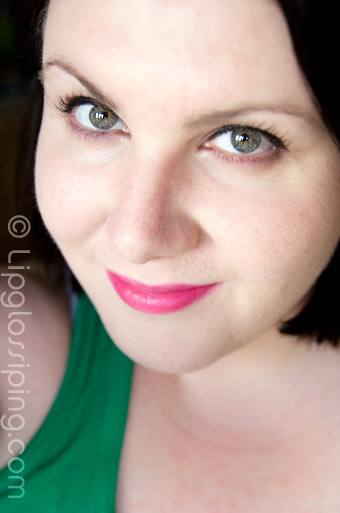 Combined with a flick of black liquid liner and not much else, Models Own Neon Pink Lip & Face Paint is a winner. It dries matte on my lips and does leave them a touch drier which to be fair, I expected. As with any matte lip product I’d make sure your lips were well exfoliated and possibly combine this with a slick of balm before applying. I love how completley weightless the product feels on my lips, one thin layer gives great colour payoff and when it fades, it leaves a naturally bitten stain. Priced at a bargainous £5, if only the other colours were more lip friendly! It looks so gorgeous on you! l like. Any way for international buyers to get this? Wow, that really suits you! Is it worth trying it as a cream blush or is it not blendable enough? you look absolutely stunning (but I personally think you always do :)) now how do i get this living all the way in california? Charlotte, I just came from the Model’s own website. The adding to cart part seems tricky. How come even after I’ve selected a color, when I click add to cart it won’t do it? That colour looks great on you! It has a bit of a Sophie Ellis Bextor vibe to it – very retro in both colour and texture. I love it. this is fab! I can’t wait for 17th June for when MO comes to Aberdeen!! OMG that looks brilliant, I think I might need to get my hands on some =). Ooh that’s nice! The other colours are ridiculous from a makeup point of view, but I guess they fit their descriptions! The only other colour I’d try would be the neon peach. I do like the look of their loose powder eyeshadows, and the prices are amazing! You could try it as a blush? Unless it’s not easy to blend or the texture isn’t right. 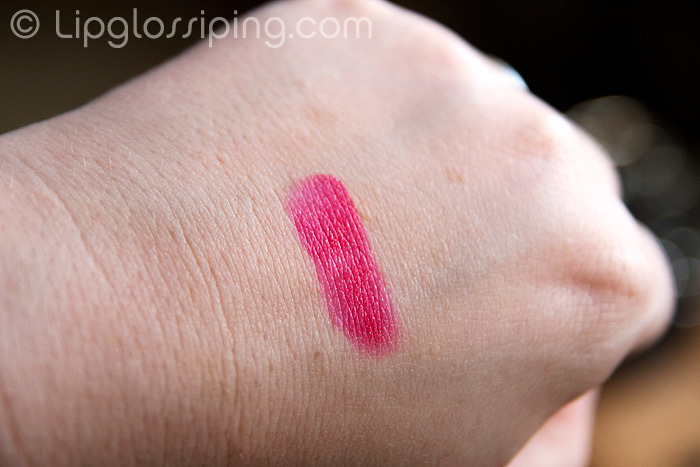 I tried it as a blush… I got clown cheeks, it’s a bit too pinky pink for me. Probably work better on someone with warmer toned skin maybe?